The board consists of 5 members who commit their time and expertise to the West Coast Community Foundation on a voluntary basis. The composition reflects broad representation, including 3 local cultural groups from both genders. Professional experience ranges across community development, education, governance, strategic management, business administration, entrepreneurship and financial management. Board members take their accountability and compliance roles most seriously including continuous leadership and executive development. The Board supports the operations of the West Coast Community Foundation with dedication. It is very stable and the current members serve a five-year once renewable term. The present term is from the period: June 2012 – June 2017/18. Earl is the Manager of Strategic Services at the West Coast District Municipality. 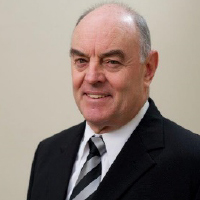 He has served on the board since 2006, including on the Executive and Audit Committee. Earl represents the board on various platforms. He has managed to source legal support for WCCF and contributes to the Field of Interest Fund. 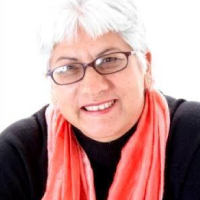 Catherine has served on the board since 2006. 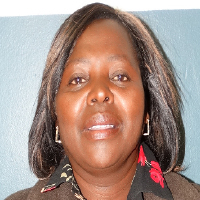 She is a teacher by profession and has supported WCCF with human resources and financial administration. She represents the board on various platforms and events. 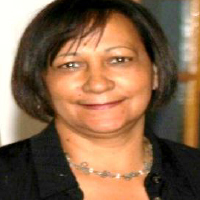 Nozuko has served on the board since 2006. She is an Early Childhood Development Practitioner and she actively supports and promotes WCCF on various platforms including conferences, community research forums, grant allocation meetings and events. Christiaan has served on the board since 2006. 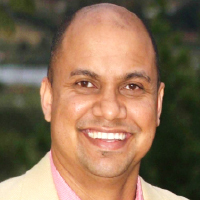 He is a Chartered Accountant by profession and Director at BGR De Jager Boshoff. We can count on his financial advice and unwavering support to WCCF. He serves on the Executive and Audit Committee and consistently monitors WCCF financial compliance. Christiaan also represents the Board on various platforms. 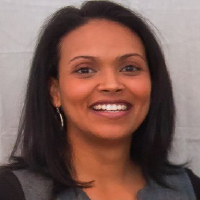 Kaashiefa is the Executive for Stakeholder Relations at Saldanha IDZ and joined the Board of WCCF in 2013. She brings a fresh business perspective that has helped WCCF to think differently about the way we work.